Can you remember the way your loved one smiled at you or the way he made you laugh? Do you think about the times you shared intimate moments and long to have those times back? Do you think about the little things like how he drove, cooked, or played a game? Most of us think of these little things constantly during the days after our loved one has died. 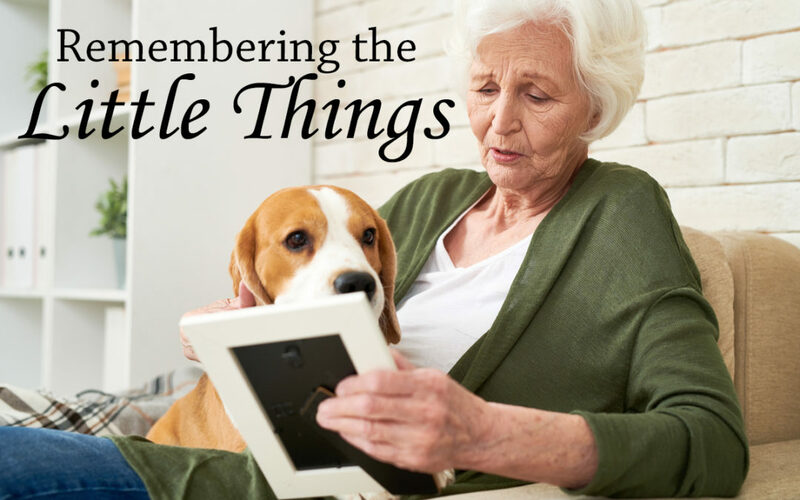 The little things we remember about our loved one can bring us sweet peace, or bring deep loneliness. Memories are powerful and help us hold onto our loved one in a unique way. Only you and your loved one shared those intimate moments and now you hold those memories. 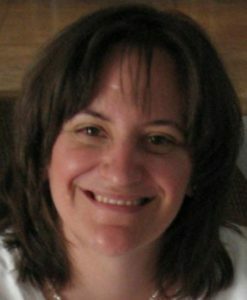 As a grief counselor, I believe our memories are a key component to our grief process and journey. In the early days of grief, our memories are clouded and we might just remember the big things. During the years after the death, we often remember more of the little things between our loved one. We remember the big things but it’s the little memories that keep coming often into our lives. The little memories are the ones that keep us going and help us to feel connected to our loved one. It’s like a secret language that only you now know. * Ask yourself if the memories of the little things cause you well-being or deep sorrow. Depending on where you are in your grief journey, the memories will impact you differently. If you are deeply sorrowful and think talking with someone would help, find a local trained grief counselor. * What if the memories of the little things bring you comfort, but there are so many of them throughout the day? Spend some time each morning to light a candle and think of those little things. Pray, if it suits you. Open your hands, palms up and then place your hands on your heart as a symbol of releasing and holding on to those special times. * When you remember one of the little things, write it down on a slip of paper and put in a special place. Fear of forgetting is one of the most common statements I hear from grieving clients. Write the memories of the little things down, that way they will always be there when you need them.